Flying is an incredible privilege, as well as life changing and a special gift. 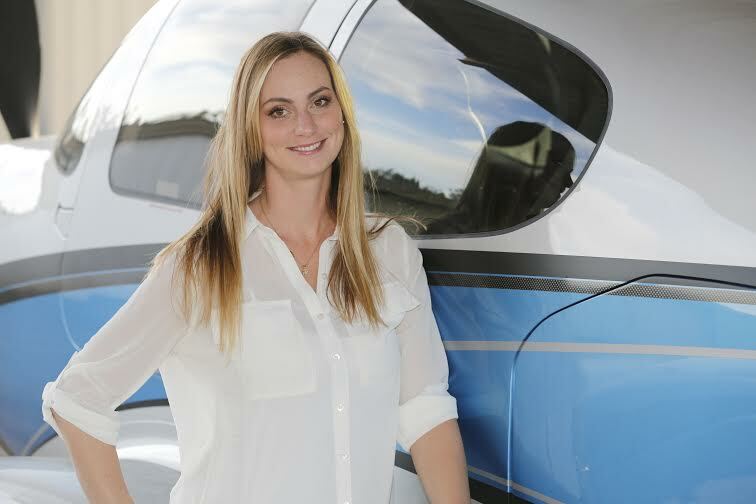 My passion is to provide a great learning experience for students who want to learn to fly. My mission for Fly San Diego is to show that we truly care about your success, and we are different than most flight schools. Each Instructor is selectively chosen, highly skilled, safe, as well as encouraging and patient. It is our goal to ensure that every flight is a great learning experience, challenging and fun. We focus on safety and provide a relaxed learning environment, giving students all of the necessary tools to become safe, skilled pilots. If you have always dreamed of flying, we would love to help you on your journey to becoming a pilot, getting your instrument rating and earning your commercial pilot’s license.